February 2, 2015 bcalvanocoachingLeave a Comment on Weekly Angel Oracle Card Reading for February 2 through 8th. Weekly Angel Oracle Card Reading for February 2 through 8th. Join me on my next live BlogTalk radio show on, ‘ Let’s Ask the Angels’ February 7th Saturday 4pm EST for my special Valentine’s Day show on http://www.blogtalkradio.com/letsasktheangels Call in for a reading at 424-675-6837. 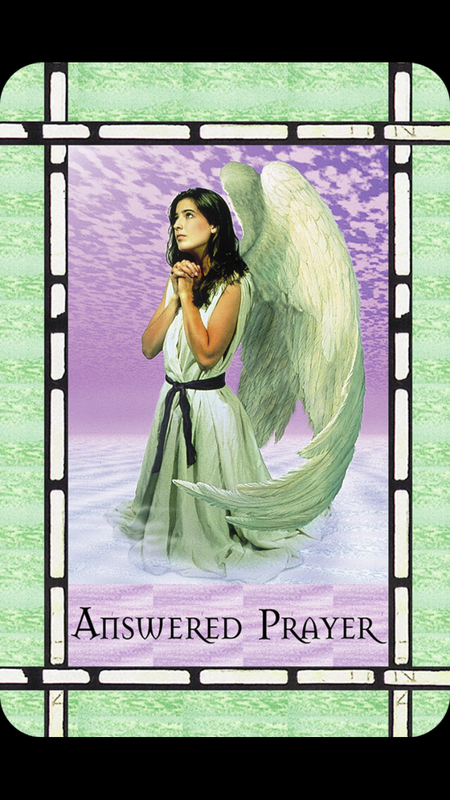 This week I am guided to use the Healing with the Angels Oracle Cards by Doreen Virtue. This message is similar to last week’s ‘Gardener’! We have cause to celebrate for the seeds we have planted in our lives are showing growth and even fruition. You have been working hard making changes in your life and there is ample evidence all around. The angels ask you to fill your hearts with gratitude for all that you have as this will indeed attract more abundance. There is also a full moon ( as there is today February 2nd a full moon in Leo ) on this card so we are also being reminded to release all that no longer serves us in all areas of our lives. This creates space for the new and your desired outcomes. Keep watering your seeds of intention and do not allow yourself to become impatient or frustrated if results do not turn out exactly as you planned. Being grateful, having joy is the highest vibration and attracts more joy – always. 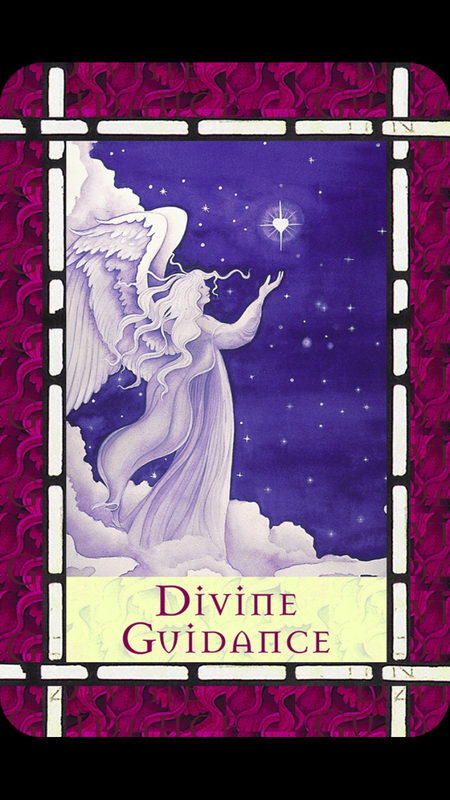 You are receiving messages from your angels right now that is divine guidance. Trust this! It may be in the form of knowingness, visions, an inner voice – all trying to tell you something. Trust the guidance you are receiving. If you are guided to take an action do so without hesitation or delay! We all have free will and the angels can guide us but it is up to us to take the actions whereby they will fully support us! The angels are telling us that all of our prayers are always answered. And yes, there is divine timing, too! We often do not feel this way because the results are not always what we expect. What you may consider a disappointment or even failure may also be an answered prayer in disguise. The angels know what will best serve your life purpose and the bigger picture of your life. Not getting that job or that person for a relationship can mean that there is something or someone better waiting for you! The angels want you to know that every prayer request you make is heard and answered. The angels are asking you to be very present to all that happens in your life holding the intention that you are truly blessed and watched over by your angels. Be especially alert to any assistance or support that comes your way, This is a form of angelic assistance through earth angels for you! God enlists the help of people to answer your prayers. Notice everything that you hear, say, think and feel –there are blessing everywhere! 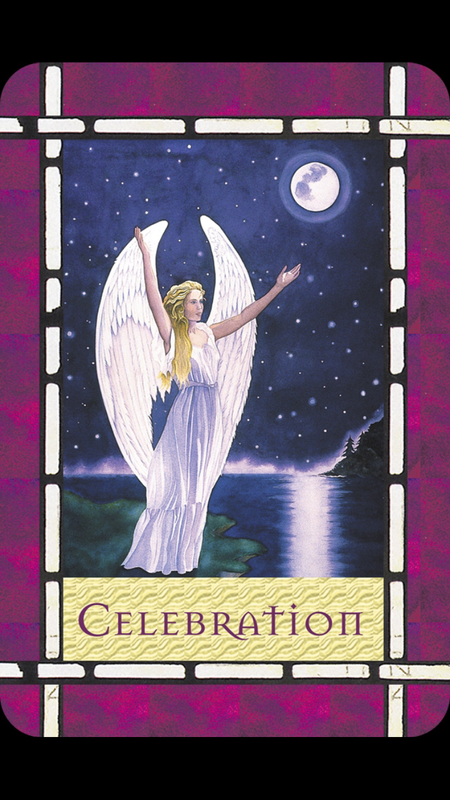 This week the angels are telling us there is cause for celebration for you have been reaping the fruits of your labor and there is so much to be grateful for. Continue to water your dreams and work your plans. You are supported by divine guidance and your prayers have been heard and answered. Stay present to all the miracles that are happening your your life today! Sessions are by phone, email, Skype babara.calvano10 or in person in Manhattan. For all sessions contact me for more information! February 12 The Romance Angels Oracle Cards: Learn how to connect with the romance angels and receive guidance. February 19 Archangel Michael Oracle Cards: Learn how to work closely with Archangel Michael for courage, confidence and strength. February 26 Life Purpose Oracle Cards: Learn how to receive guidance on your life purpose. 7pm to 9pm Small classes for personal attention. JOIN ME SUNDAY MARCH 15th IN TARRYTOWN NEW YORK AT THE AWAKEN FAIR I will be speaking on healing with the angels and giving intuitive readings. Double Tree Hotel 10am to 5pm 15 & 30 minute readings Prebook your morning session and receive a discount.